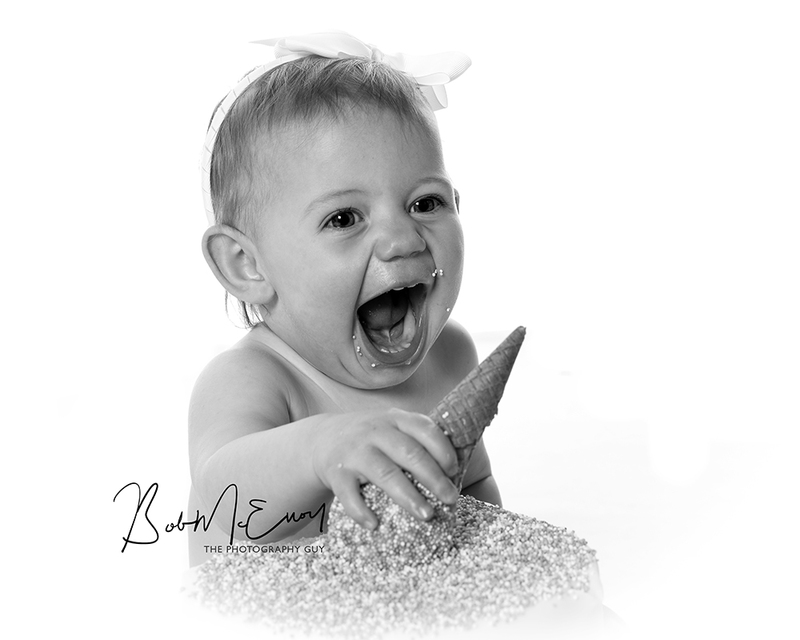 Get Ready for Your Baby Photoshoot! Firstly, CONGRATULATIONS!! You have entered a new and wonderful phase of your life. You have this wonderful, precious addition to your family. Life with your baby will have it’s ups and downs – but mostly they will be a delight and wonder. Studio photography is great fun! And one of the best sources of enjoyment is when parents bring their baby into the studio for a ‘Watch-Me-Grow’ Baby’s First year Package. Its great to see them develop their own little personalities, and to help their families remember those exciting early days. Weston has just finished his ‘Baby’s First Year’ and he s=ceebrated with a fantastic Batman themed photoshoot, complete with a batman cake! 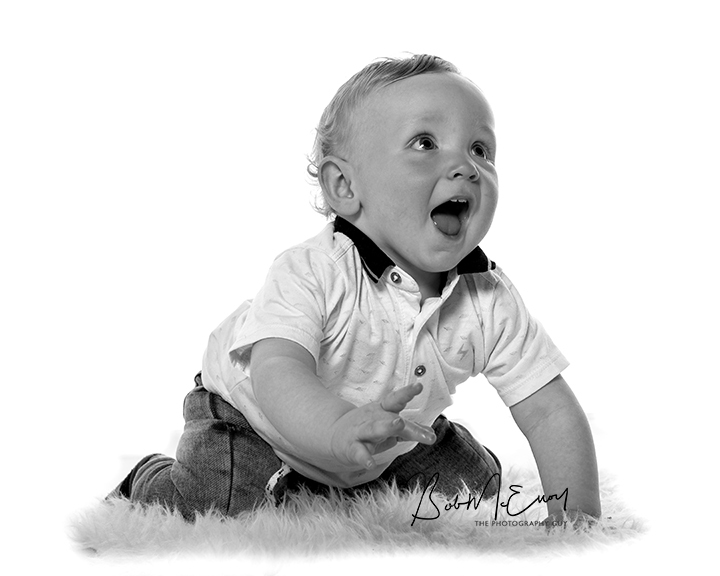 Here’s James, who has just began his Baby’s First Year photo-package at our Dundonald Studio. He’ll get a studio visit at 4 months, 8 months and 12 months, and a beautiful frwmed piece of wall art, a photo from each of his visits framed in a triplicate frame. What a great deal, and great fun as well.